Saturday marked the day which, when I curated Theatre41, envisaged would be our final day. I’ve much, much more to say about the month (and a little bit) that WBN have spent making theatre for Wood Street Market. But that shall have to wait because there’s something slightly more pressing at hand: we’ve been asked to extend our residency at Wood Street Market until the 16th June. That’s five more weeks. So, just in case you’re not listening at the back: FIVE. MORE. WEEKS. As CharlieWBN might say, CRUMBS. In the next five weeks we’re going to do something a little different to how we’ve run the space until now. We’ve had our go at working out what a festival of new performance writing for Walthamstow might look like and now we’re looking for people who might want to use the space to test/ experiment/ make their own mildly crazy plans. We can offer Theatre41 for rehearsals, readings, scratches, workshops, get-togethers – and probably a few things that we don’t know the name of yet. Along with all the fixtures and fittings of Theatre41 (including lights and seating and a fully functioning, and attractively purple, kettle) we can offer various degrees of support in kind. Thanks to the support of Wood Street Indoor Market we can offer Theatre41 to you entirely free of charge. You can see photos of Theatre41 here and there’s more information on Wood Street Market here. We’ve got a variety of days still available between now and 16th June (including a couple of Saturdays and Thursday evenings where you can run performances if desired). I’m interested in hearing anything you might want to do with/ to the space but I’m particularly interested in helping projects/ ideas that are new and might not be able to find a home elsewhere (yet), things which support/ encourage new/ emerging theatre practioners of any discipline, anything that might come under the term ‘new performance writing’, projects that engage with empty shops and ideas which engage with the area/ community the shop is in. We’re also interested to hear from people who might be interested in running/ taking part in empty shop pop-ups in future (even if you can’t at this stage). 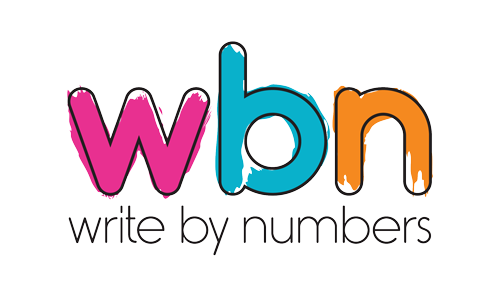 If you are interested please contact us at corinne@writebynumbers.co.uk.